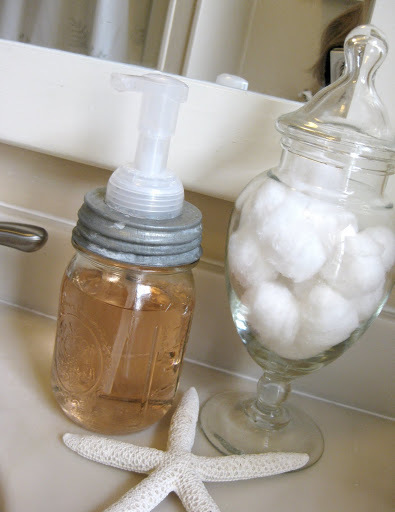 Mason jar soap dispenser & sneak peaks! 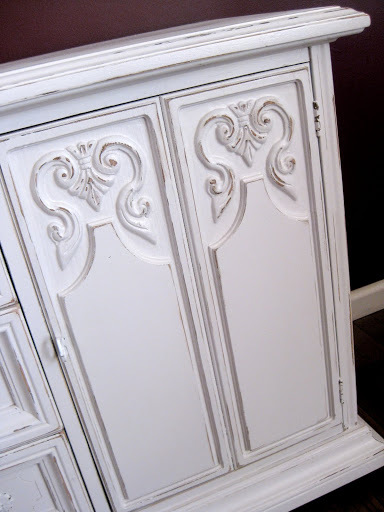 I saw this idea at Heather Bullard’s blog and thought it was so cute! 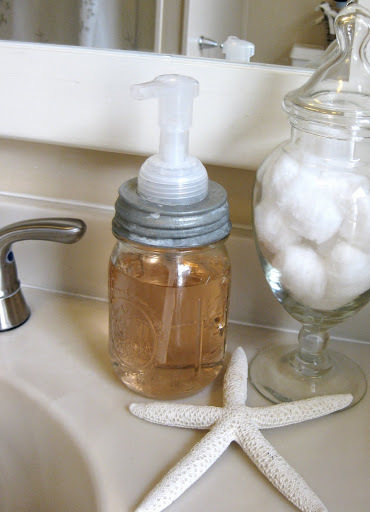 A soap dispenser made out of a canning jar. Who would’ve thought? So I made one of my own with the hubs’ help. Here are step-by-step instructions that Heather gives. And here are some sneak peeks at what I’ve been working on! Yay!! Here’s a entertainment center/buffet that I’m in the process of finishing up. 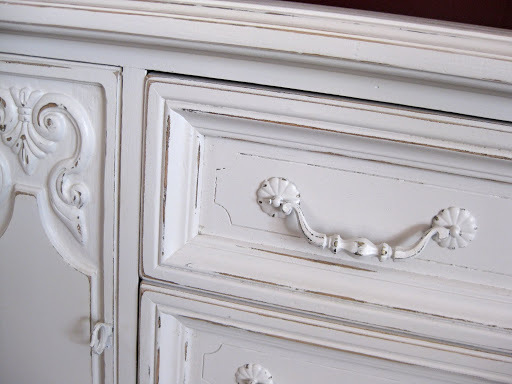 More pics to come of the finished product, and it’s going into the French Farmhouse! And I am so excited to get my hands on THIS! LOVE all that detail!! 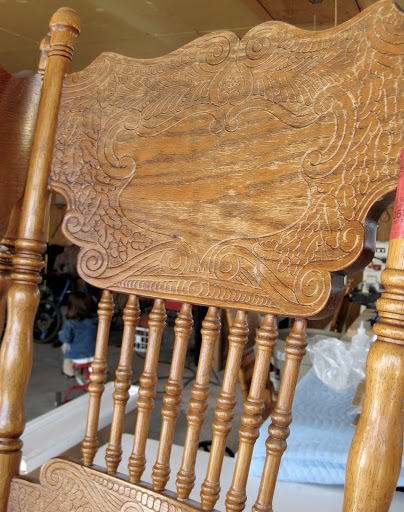 This is part of a set of four chairs and a round kitchen table. Isn’t it just so yummy?! Cannot wait to see what it looks like when it’s done. Although it’s probably the biggest project I’ve undertaken and may take a while! Wish me luck!